Tubelight Movie Review & Rating: Salman Khan is back again after his landmarking film Sultan with “Tubelight Film” on the box office. The film is produced on a high-end budget. Let’s check out whether “Tubelight” movie able to meet expectations or not in this review. The film is releasing on 23rd of June gathered headlines as Salman Khan has dominated every record in the Indian box office with his past releases earlier. Now Salman Khan Films are aiming towards another hit in Indian and Overseas box office. Aamir Khan’s PK Chinese box office collection helped the big movie to grow 4 months post initial release. It appears “Tubelight Film” is also targeting the Chinese market by having Zhu Zhu Chinese actress in the movie. While the film is produced on cross-border tensions between India, China and Pakistan It would be interesting to see how director have stitched the scenes to produce a perfect one. Since the movie is having Pakistani singers and Chinese actress, a thin line of patriotism is needed to be maintained. Read: Tubelight Movie Critics Reviews. Along with that, it’s also interesting to see how the director and actors able to coordinate among each other. Sentiments of the both neighbor countries are meant to be underlined while producing the film. 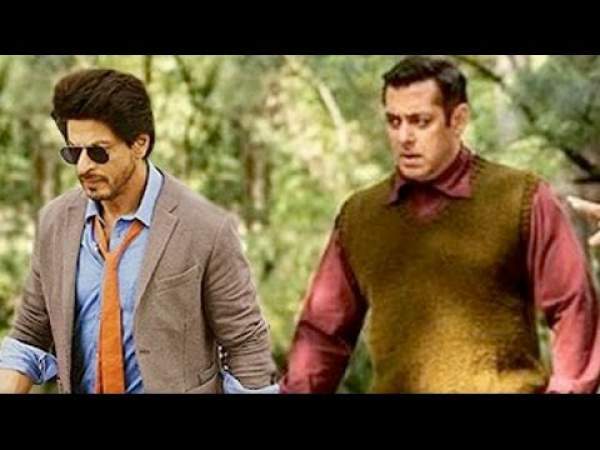 The movie is directed by Kabir Khan who is well known for capturing the moments beautifully. The valleys of Kashmir are well captured in the film. Salman Khan could be seen in totally changed avatar where he is suffering from the mental disorder but could do everything possible to his brother, who is also his lifeline. The story of “Tubelight” film goes through a journey of Salman Khan as Laxman Singh Bisht and Sohail Khan and Bharat Singh Bisht. Bharat is an army soldier who has come back to the town for celebrations. Because of 1962 Sino-Indian war, Bharat got emergency posting tearing apart hopes of Laxman to celebrate some good days with his brother. The rest story follows missing of Bharat from the post and Laxman in search for his brother who believes Bharat is alive despite retaliation by different sources. This is once again an adoption by Salman Khan. The film is originally adopted from a Hollywood superhit movie, “Little boy”. 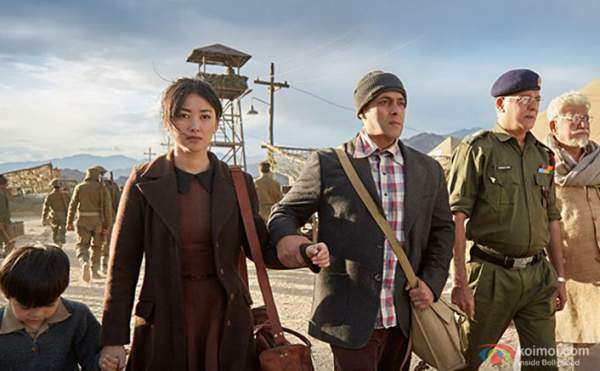 “Tubelight Film” story failed to meet expectations as the original story was based on World War II which made it bit more interesting and alarming. The boy is no longer little this time and played by 51-years-old Bollywood superstar. Salman played the role really very well which is probably one of the toughest roles in any of the year’s release. Salman has the essence of launching international models in Bollywood, this time he came up with Zhu Zhu who have perfectly played the role sharing best emotions with Indian co-actors. The movie didn’t share any type of hate feelings for any caste/ religion or community which is again a beautiful thing. Tubelight film is a collection of emotions that just flows around. A perfect family entertainer with adopted storyline. Salman’s acting was flawless keeping the audience engaged. The last moments are tears shedding yet gives a great sense of happiness and togetherness. For a country like India or Pakistan, Tubelight is a perfect film which demonstrates different angels of life. Have you watched the movie? What’s your Tubelight review? Do share with us and other readers your experience and what do you feel about it. 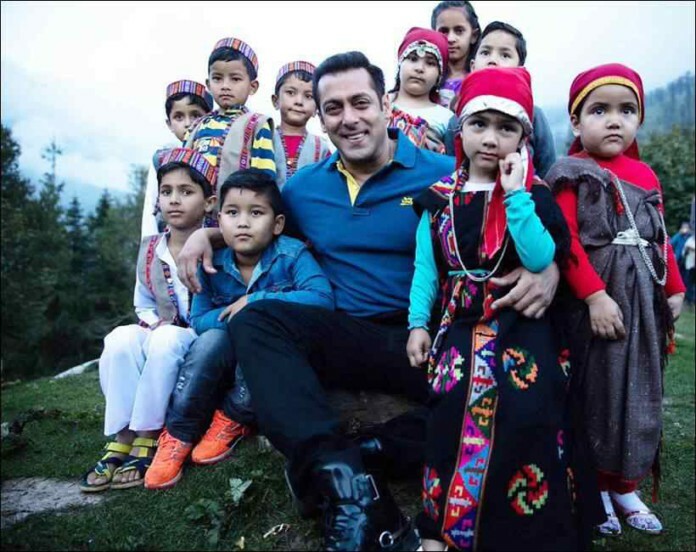 What do you think will be the Tubelight first day box office collection? Stay tuned to TheReporterTimes for latest Bollywood news and entertainment updates around the world.